The Gel Saddle is made from a breathable fabric which has stretch and durable properties. 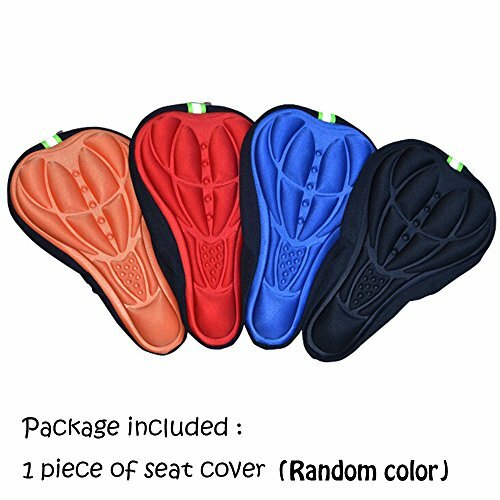 Ergonomic Concave Design:triangle groove bicycle silicone gel seat cushion eliminates pressure points on sensitive body parts. The cover is very easy to fit and takes only seconds to attach or remove.